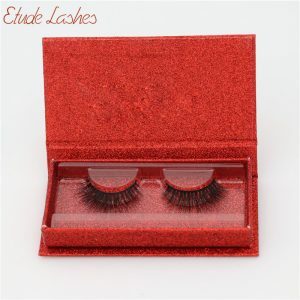 The eyelash business has the advantage of low barriers, low cost, no customs restrictions, and fast delivery. 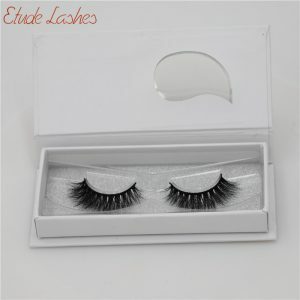 Thousands of people enter into 3D mink lashes industry every day. 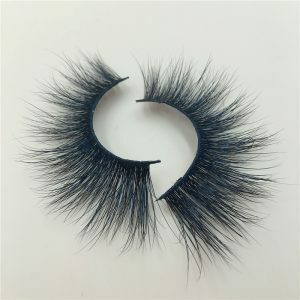 There are also many people opening Ali website every day to start eyelash business… social platforms also shows a lot of people start the eyelash business… there are so many people do eyelash business, but only a few has been successful in eyalshes business. Why is your eyelash business not successful? Dear customer, have you reflected on it? Blind work will only lead to a bad outcoming. 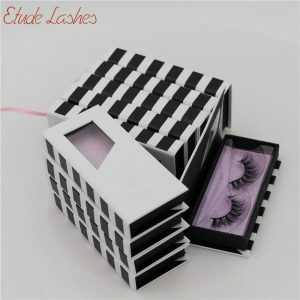 Some people are just jealous of the others making money in 3d eyelashes business. 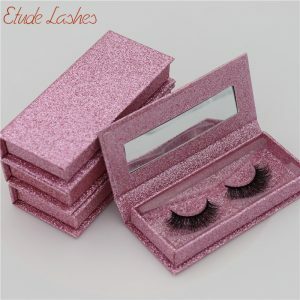 Because others earn money and make profits,so you blindly choose to do eyelash business. 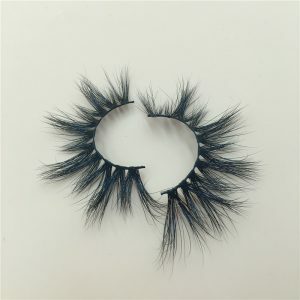 They think they would make money only if they are saling lashes. 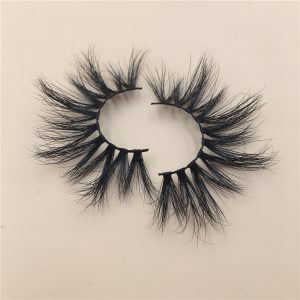 However,because you are professional,you don’t know how to judge whether the lashes are good or bad and what kinds of eyelashes can’t be chosen. 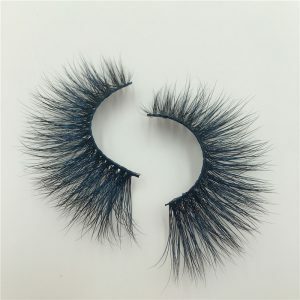 The cheap mink lashes are garbage with really poor quality. And the market doesn’t recognize them. 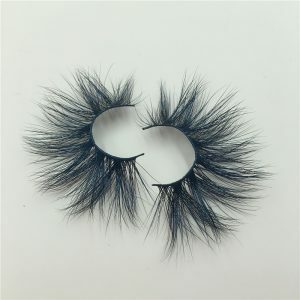 Some supplier are not trustworthy,they would take a good-looking 3D eyelash picture in the current market to show their customer,and the price of the eyelashes is high, but if placing an order from them,you will receive a completely different products. The quality of eyelashes provided by those unreliable is uneven. 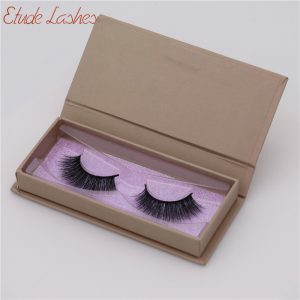 The eyelashes are handmade products and the experienced workers in the market are very expensive, and the products are available for sale. 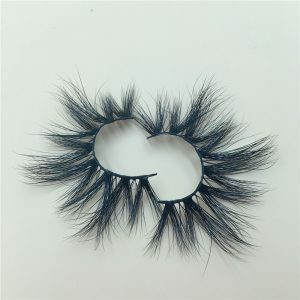 The handmade products are integrated into the cooperation culture and personal characteristics, and the 3D mink eyelash products cannot be imitated. So it is no wonder that the picture of the middleman’s propaganda and the actual receipt looks very different. In the end, the middlemen’s reputation will be lost and there would be no place in the eyelash market. 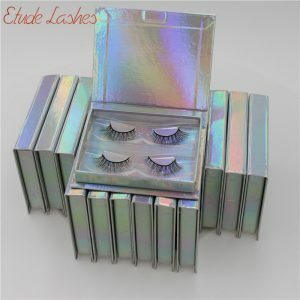 Most middlemen are not engaged in eyelash business or transferred from other industries to make 3d false eyelashes. 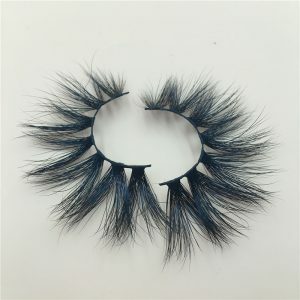 Because they have not done business in this area before, they know nothing about the market of 3d mink eyelashes and consumers’ consumption habits. And the supplier only pays attention to the immediate interests,they can’t give better advice to the customers from the market occaasion. The market strategy makes the middlemen unable to communicate smoothly with the final consumers. If consumers have problems, the middlemen cannot solve it quickly and correctly. Not providing a good choice, not giving consumers a reasonable explanation, and not solving the problem quickly and effectively will Lead the middlemen to lose market opportunities. 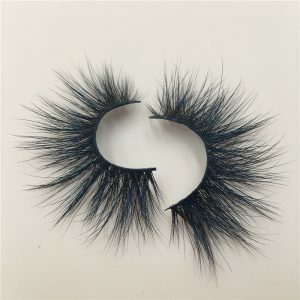 If you get good products but have no correct sales ideas, or products and reputation have not left a good impression in the minds of your customer,your eyelash business will be difficult to be successful. Dear customer, there is nothing that can be successful easily. With good products, good platform, good marketing strategy, good product sales ideas, good eyelash vendors who can help you solve problems and your will to be successful, your business can grow bigger and bigger!